After the liberation of Massawa, the main focus of war was on the Ghinda Front. The enemy was positioned on the Buon Respiro hills, with the town of Ghinda behind him. He tried to penetrate the E.P.L.F. defence line to Dongollo and the environs. Our fighters, on the other hand, tried to smash the enemy’s defences and to control the Ghinda – Asmara road. However, a whole year passed without much change under a stalemate. 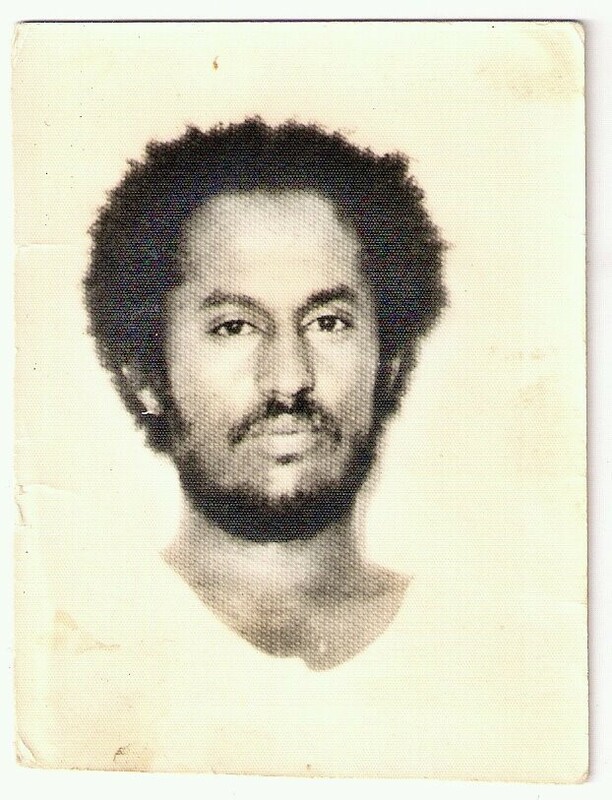 Andebrhan Berhe has been always liar and pretender. It is his natural behaviour that let him servive in the time of struggle period. We knew that Shabia leaders are cheaters. We do not expect any tangible facts from them. So God bless Samson. It is sad that the way Samson died. But keep documents for those traitors of the leadership of Shabia. Shaebia is the voice of the Eritrean People whether you like it or not. They are not loud and do not pretend at all, they are who they are. Well, everybody knows SHAEBIA is a bitter pill for the West and all enemies of Eritrea and sweat honey for it’s people although honey could be fatal when it’s too much.